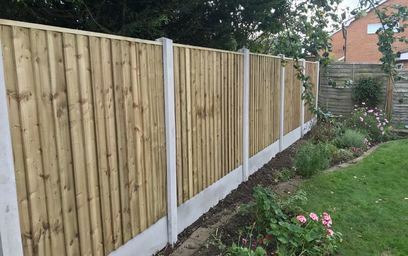 Professional local fencing Installers covering Nottinghamshire, Leicestershire and Derbyshire. 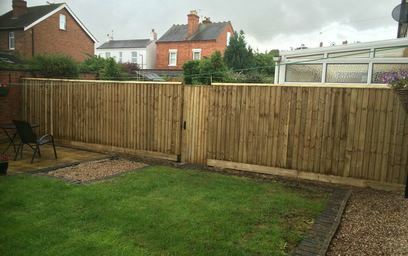 Our expert team has been providing fencing installation in and around Nottingham, Leicester and Derby for over 25 years. 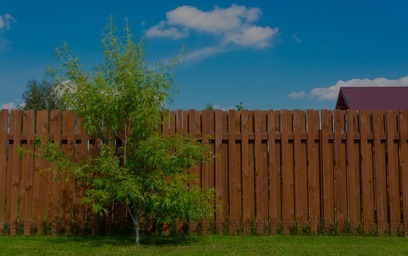 We offer high quality yet competitive fencing installation for home owners, commercial and agricultural customers. With access to the best materials and tools in the fencing industry we provide fencing installation regardless of the size of the project. 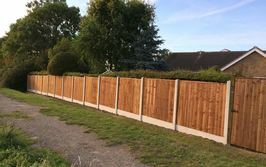 Our fencing installations are fully guaranteed and we pride ourselves on delivering you a consistent high-quality fence installation. 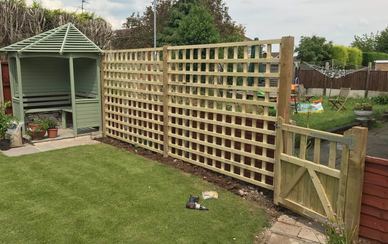 Vale’s team of experts have years of on the job experience ensuring that we are working with you on every stage of the fencing installation.  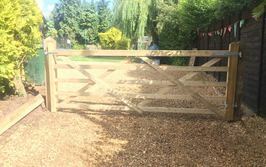 We advise you on the best products/materials and help you decide what works best for your space and then carry out the construction. 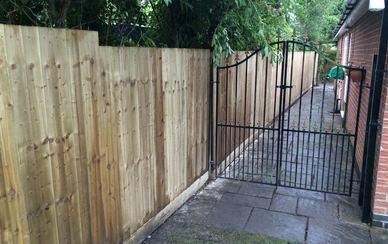 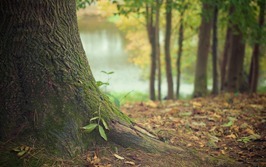 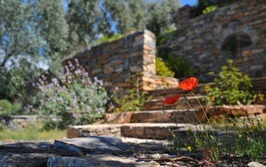 All of our fence installations are designed, built and installed to last. 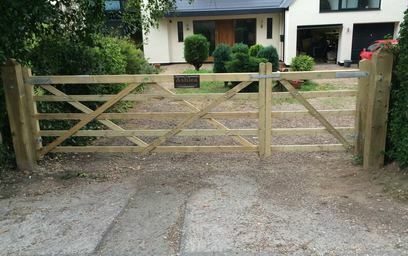 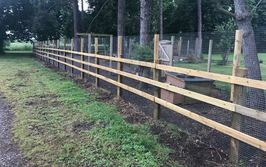 We offer a free, no obligation quotation to all our customers, so for more information to arrange fencing work for your property, or simply for more information on our services, contact our friendly and helpful team either by phone or drop your details in to our form and we call you back.